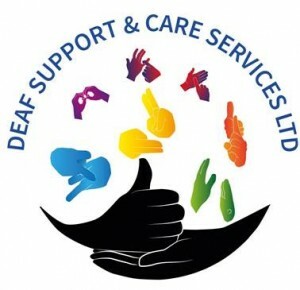 Deaf Focus would like to introduce their new drop-in service to support deaf, deafblind and hard of hearing people in Walsall. The weekly drop in service, can be accessed in full confidence and is free of charge for those with a sensory loss. The drop-in service will be held at Walsall Society for the Blind, which was chosen for it’s central location to Walsall and its close proximity to both the bus and train stations. The drop-in commenced on October 2nd and will be held every Monday and Friday from 1pm to 4pm. The service will include support with making telephone calls, signposting, letters translating, advice and guidance, benefits, support to access social care, employment, health and housing, etc. The days and times will enable deaf, deafblind and hard of hearing people to have a choice in which services they wish to access.